Social landlords in Scotland should consider future tenants when analysing the value for money of what they do, according to a new report. How do you know if you are providing value for money? 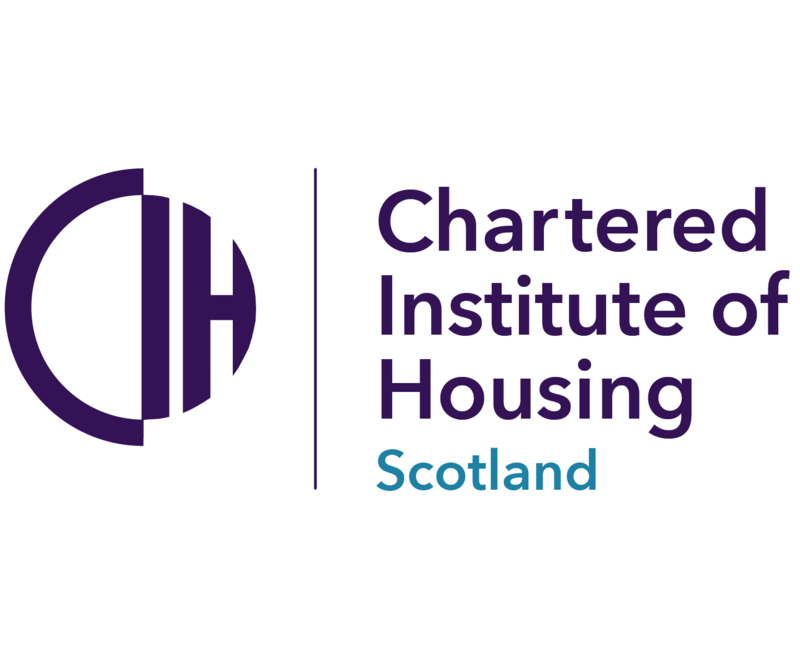 is being launched today by the Chartered Institute of Housing (CIH) Scotland, Wheatley Group and HouseMark Scotland at Housing 2015, CIH’s annual conference in Manchester. A further launch event will take place on Friday 26 June at the Scottish National Gallery in Edinburgh. The report aims to get the sector thinking about what value for money (VFM) should look like in Scotland and provide social landlords with practical guidance on how to define, manage and demonstrate it. Instead of requiring more data to be collected for the Annual Return on the Charter (ARC), the SHR should encourage social landlords to voluntarily collect data to evidence how they are providing VFM. The report also encourages tenants to be ‘demanding and determined’ in securing transparency on value for money and landlords to focus on communicating as well as achieving it. Landlords need to make the relationship between service costs and service levels clear so that tenants can ‘follow the money’ and understand what is driving the rent and whether value for money is being achieved. CIH Scotland, Wheatley and HouseMark Scotland said value for money will mean different things for different landlords, adding that organisations should be able to select from and adapt its recommendations. Annie Mauger, director of CIH’s national business units, said: “Value for money is about doing the right things and doing those things right in the pursuit of social objectives. This is reflected in the expectations set out by the Scottish Housing Regulator, which focus quite rightly on rent affordability and what tenants get for their money.